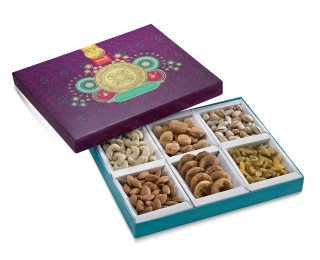 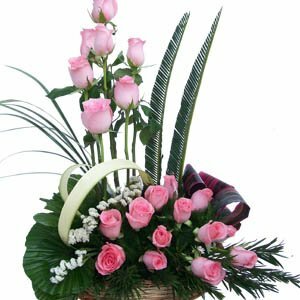 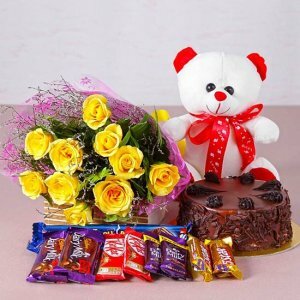 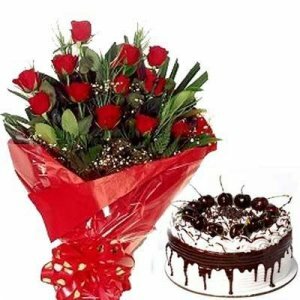 Surprise your loved ones by sending them gifts at midnight with Giftzbag’s midnight Cake and Flowers delivery in Jalandhar. 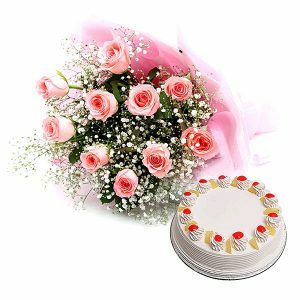 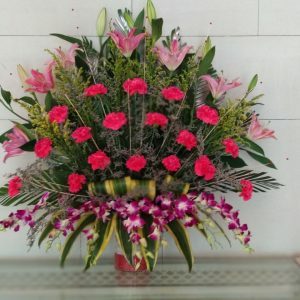 Get the fresh Cake and Flowers delivered to your loved ones within 4-5 Hours All Over Jalandhar. 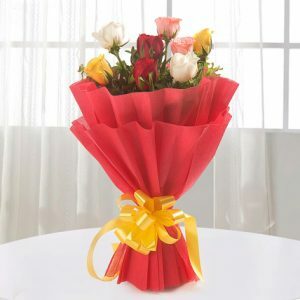 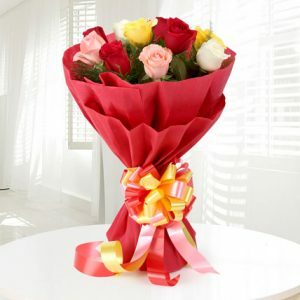 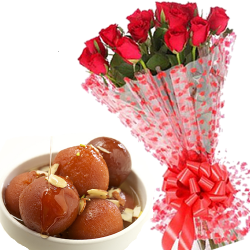 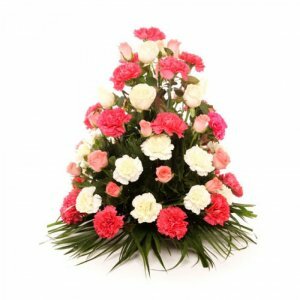 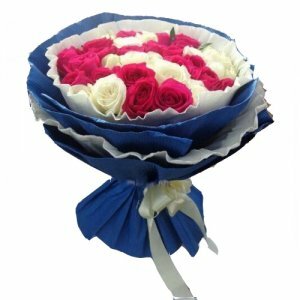 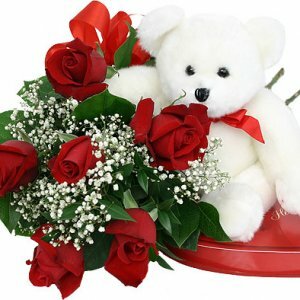 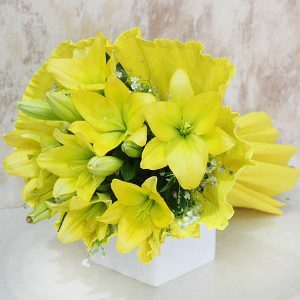 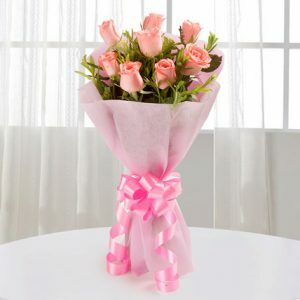 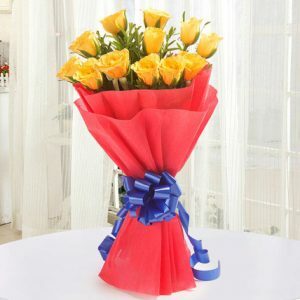 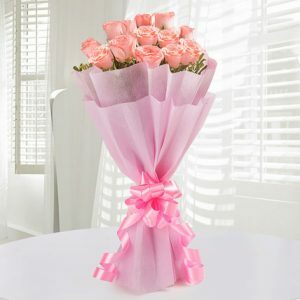 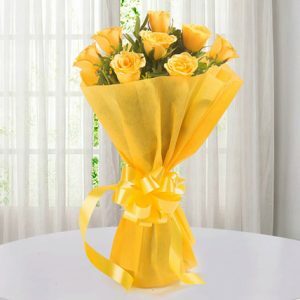 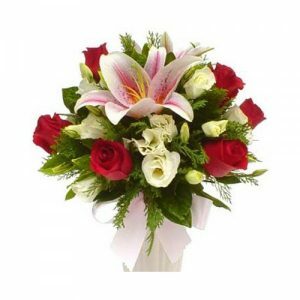 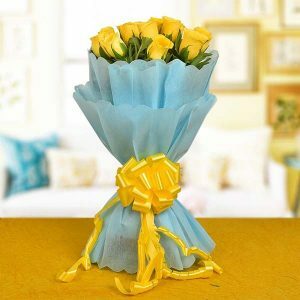 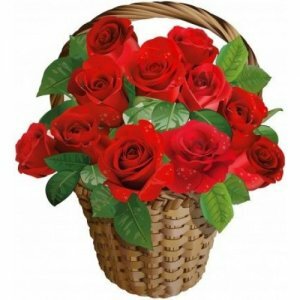 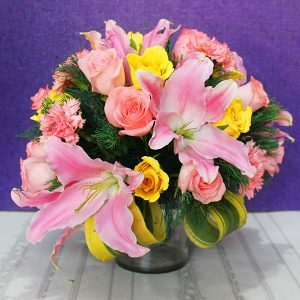 from the best online Cake and Flowers shop in Jalandhar..
Same-Day Flowers Delivery in Jalandhar. 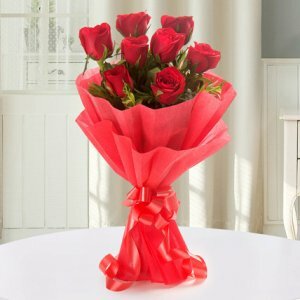 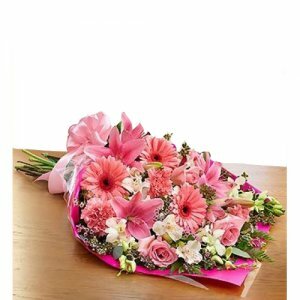 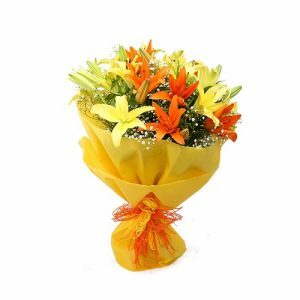 Send Midnight Flowers To Jalandhar.